Brenda Dragon's entrepreneurial spirit is motivated by solving problems and doing good. 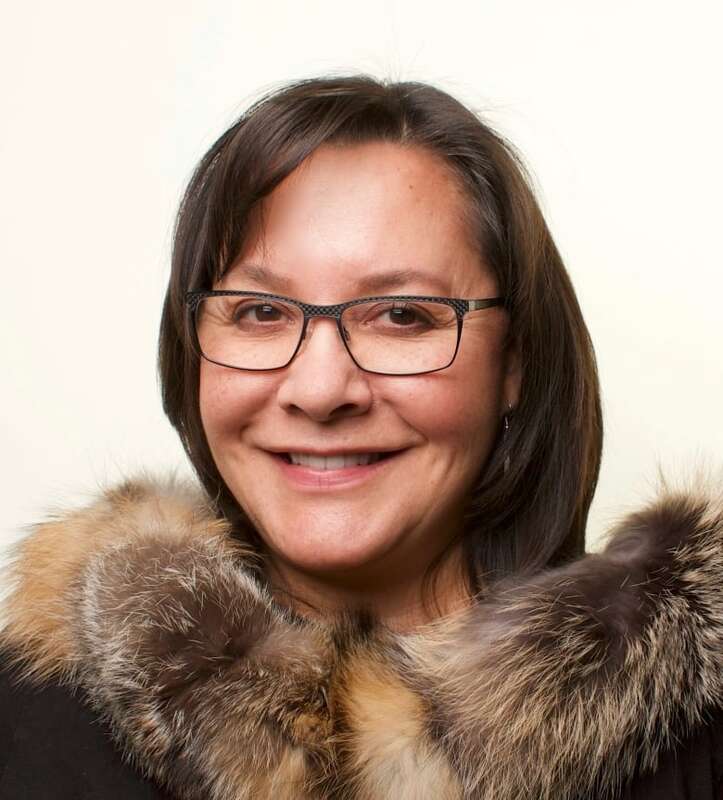 With a small cadre of artisans in Fort Smith, N.W.T., Brenda Dragon designs and manufactures beaver fur hand, foot and finger warmers for sale in small retail locations and online. The fur pads trade on the renowned warmth of beaver fur, something Indigenous northerners have relied on since long before Canada was Canada. "To have a product that's manufactured here in the Northwest Territories by northern people … is for me very satisfying because of my real commitment to sustainability," Dragon says. 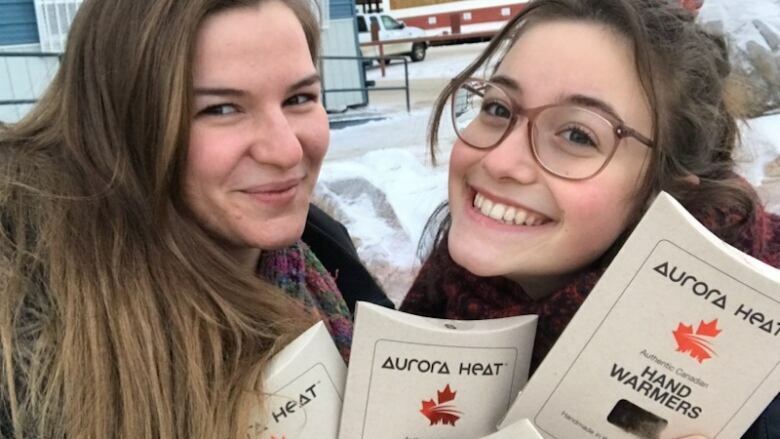 The warmers have become popular right across the Northwest Territories and elsewhere among those who must brave frigid winter temperatures. 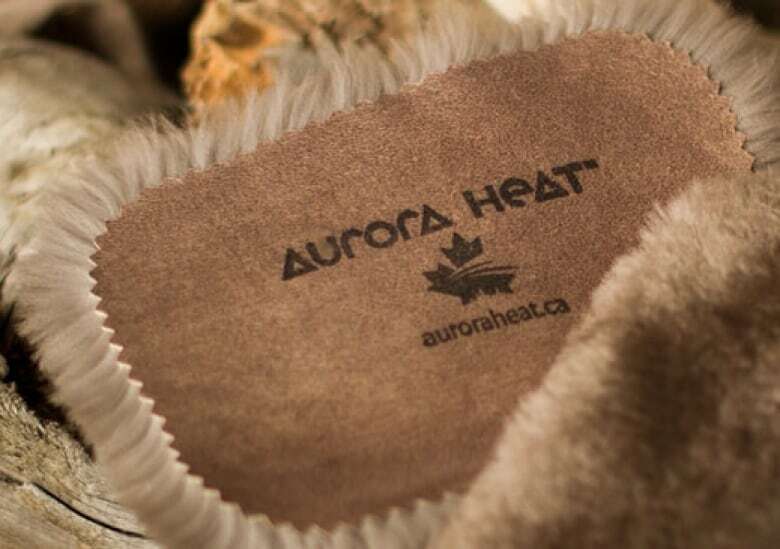 Now Dragon's fur pieces are poised to break through to a larger market through a company forever linked to Canada's early fur trading days: the Hudson's Bay Company started carrying Dragon's line of Aurora Heat beaver fur hand warmers in its Winnipeg store this week. When Dragon launched Aurora Heat three years ago she was following in her family's fur trapping and tailoring legacy. The symmetry of the Hudson's Bay Company, so much a part of Northern history, now carrying her fur products is not lost on Dragon. "My grandfather, my great grandfather on my mother's side, worked for the Bay," Dragon said. "They either worked as bookkeepers or shop managers and ... they were all trappers so they brought their furs. The economy of the North — the traditional economy — started with trapping." The hand warmers, about the size of a tin of sardines, work by being placed fur-side against the skin in one's gloves or mitts. The insulating quality of the fur keeps warmth in. On her website, Dragon says the practice is an old one, told in stories shared by elders. The fur warmers are a genuinely renewable resource, even the point of being compostable — unlike chemically activated hand warmers — and the manufacturing process generates virtually no waste. Dragon is working on other lines of fur accessories. Northern winters can drain cellphone batteries quickly, so Dragon is developing a line of fur cellphone holders to help keep phones warm. She's also considering a line of fur "sensory products" to help people deal with anxiety. "Fur is very, very comforting," Dragon said. "When we started to market our product … the very first thing [people] do is lift it up and rub it on their cheek. That's because it is so soft and so natural." Dragon took this is as a clue that fur was good for more than keeping warm. "It was people telling me that they didn't just keep them for warmth, sometimes they would take their fur warmers and they would just have them in their pocket. They weren't cold but it was just for comfort." For Dragon, identifying problems to be solved or opportunities to adopt old ways is what motivates her entrepreneurial spirit, not money. "Some people think that business is about getting rich but I actually think small business is a way of serving and doing good things and solving problems," she said. "I would highly recommend business as a way of doing good."